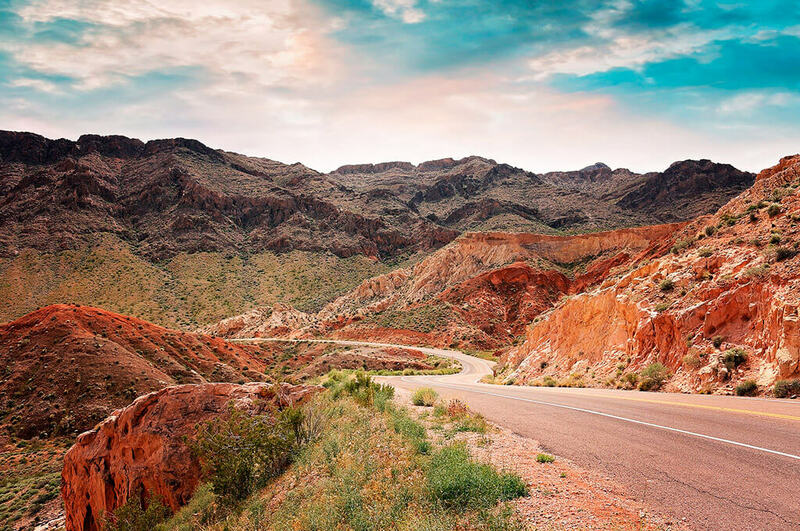 Situated just kilometres away from the bustling heartbeat of the Las Vegas strip, Red Rock Canyon provides some of the most scenic desert cycling in the USA. Great routes for both road and mountain bike enthusiasts with expert guides and local knowledge. 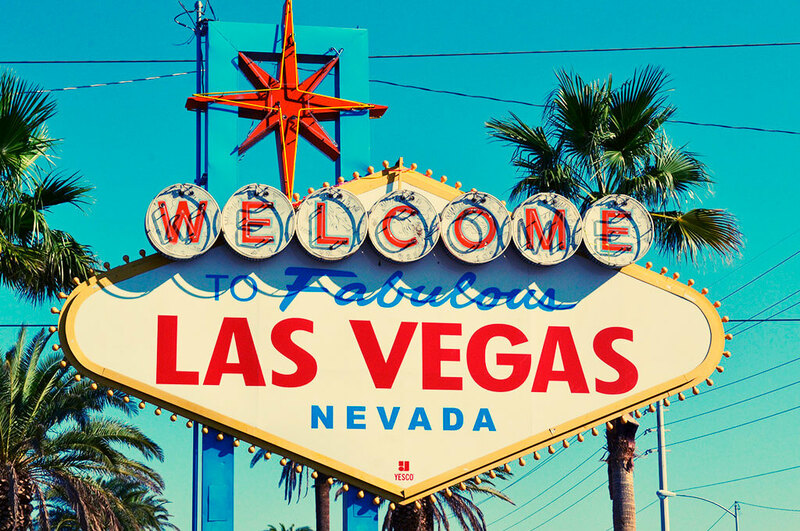 Vic and Bob our Velo Boutique partners in Las Vegas would love to show you the hidden cycling beauty just outside the craziest city in the world. Velo Boutique would love you to take our wheel and let us pull you through the excitement of Las Vegas. Yes we would love you to book a flight, check into a hotel, hire a bike and go for a ride, but if you are looking for time away without the pressure of keeping fit and training, Velo Boutique can can raise your heart rate and check you into the finest hotels, plan and book the most exciting excursions, and recommend the finest restaurants. Velo Boutique will collect you from your hotel. 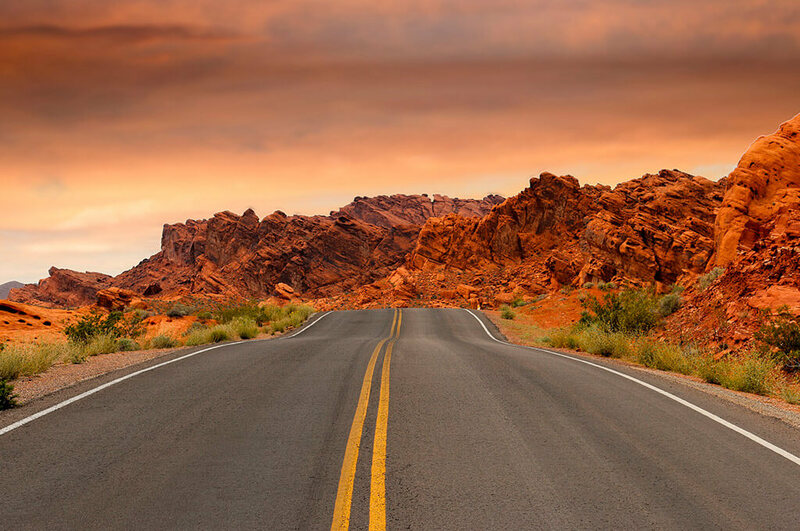 Your cycling guide will contact you 24hrs prior to your Las Vegas cycling adventure to confirm your hotel details. Meeting you at a pre arranged convenient time and transporting you to some of the best cycling in the USA. Upon completion of your day you will be delivered safely back to the glitz of the casinos, shows and restaurants that make Las Vegas great. 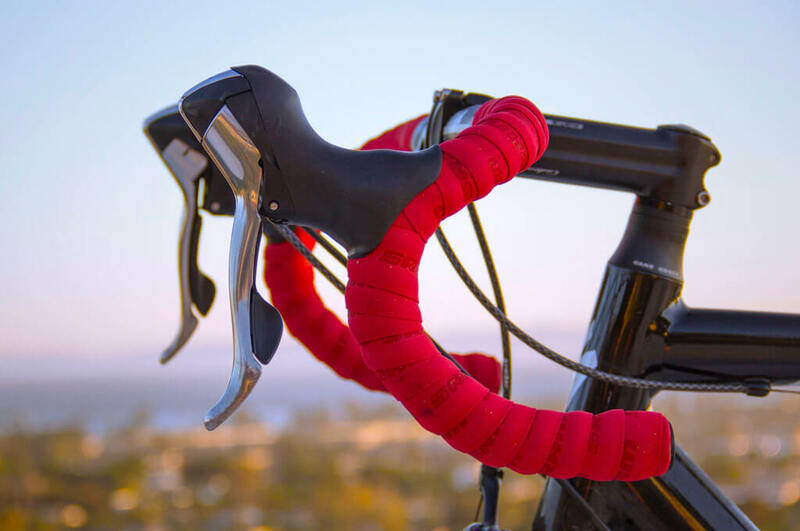 Forget about the stress of transporting your precious cargo all the way to the USA, Velo Boutique will arrange for a great bike to be available for your time in the saddle. Whether its a road or mountain bike we will have something measured up and ready for your ride. Let Velo Boutique create your Las Vegas cycling adventure. I love cycling. Everything about it. The freedom. The places I have seen. The people I have met. Unequivocally the best sport there is. Spending time riding my bike with Velo Boutique Cycling Tours is the highlight of my cycling calendar. Unbelievable scenery everyday, awesome bikes with top class guides. The food is incredible and fills the void created by the monumental effort everyday. My weekly riding club mates, The Wheelsuckers, are looking to take on the incredible Alpine climbs in the summer! Thank you Hilton and Velo Boutique team. I have done multiple tours with Velo Boutique throughout France and it’s iconic rides. Their attention to detail through all aspects of the tour always blows me away and allows me to just ride my bike and enjoy the moments. Hilton at Velo Boutique has a excellent way of planning the rides to ensure they are balanced between a physical challenge and just sheer awesomeness. I’ve been on quite a few cycling tours organised and planned by Velo Boutique. They are the highlight of my year. The trip is extremely well organised, hotels are all friendly, cozy, and clean, and the food is plentiful and caters for most tastes and requirements. The guides are super knowledgeable and really look after the group. It’s tough work and they all really put a great shift in. One of the highlights is spending a day watching the tour race past us. , it’s a day you’ll never forget. So a big thumbs up to Hilton and the Velo Boutique crew for producing such a memorable week! In July this year I joined a Velo Boutique tour to France. The Velo Boutique team, guided us over the famous French Alpine climbs of the Tour de France. Sensational cycling, breathtaking views, on the road and from our delightful hotel rooms. The Tour was superb, Guides, mechanics and support vehicles catering for our every whim, then to top it all off we had a magnificent day watching an alpine stage of the Tour de France. Hilton and the Velo Boutique team took care of everything, looking forward to next year. Wow. Loved every minute of it. We could not have asked for better guides and support, for our ride from Jerusalem to the Dead Sea and back. The Velo boutique Team were brilliant. Collections were punctual and on time. The guides and support vehicles were always around for support and encouragement . There was plenty of water and sustenance to see us through our desert ride. We had a fabulous day I can not recommend these guys at Velo Boutique enough. I know I will be riding with them again soon. A standout tour was in the Pyrenees taking in the tourmalet on the Tour de France day. We rode the length of the tourmalet through the crowds, and then descended back to a prearranged waiting spot where we had lunch and a couple of beers watching the tour come past. After three days in the Pyrenees we transferred to Bedoin to ride mont ventoux where we were lucky enough to do the club des cingles (three ways up mont ventoux). A great tour was capped drinking chateneuf de pape under the trees at a great hotel in Provence. I would recommend this to any one wanting to experience the French mountains and Tour de France with everything prearranged for you. Organizing a life long dream of riding the Alps and experiencing the Tour de France was a daunting task. A Bike tour has some many moving parts from bike management, to transportation , accommodation, timing. When it comes to bike tours there are many operators trying to sell you an overall experience and talk a good game and after extensive research and thru very positive feedback I was introduced to Velo boutique bike tours and their tour operator Hilton Freund who enabled me, coached me and gave me the confidence to carry thru on this cycling adventure. We discussed my expectations and when Hilton returned with the tour lay out, no stone was left unturned with Hilton catering for my finest details. Taking food seriously and being a vegetarian on a bike tour with others who may not be the same, can be off putting but Velo Boutique accommodated my eating habits tastefully and if you are fed well on a bike tour you ride well. The tour covered all the necessary requirements such as English tour operators, point to point transfers, arranging of bikes, bike set up by bike mechanics who are on site thru the entire tour, A-grade accommodation and fully catered meals. 2018 will be the sixth cycling tour I’ve been on arranged by Velo Boutique. Each one has been different, superbly organized, challenging and memorable. In fact most of my favourite memories on a bike have tended to be one of Velo Boutiques tours, whether a particularly tough day on the Col Du Galibier, or the exhilaration of riding through those wild crowds at Dutch Corner on Alpe D’Huez mere hours prior to the peloton passing through on Tour day. The tour guides are incredibly knowledgeable of each climb, and the surrounding routes. At the summit of each climb one of the vans awaits with refreshments, snacks, lunch and water refills. There really is nothing like having a several support vehicles with you making sure everything and everyone is ok and getting the most out of each iconic climb. The highlight is the camaraderie between everyone during the rides and back at the base. Bring on 2018 .